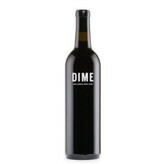 Buy Dime Santa Barbara County Red Blend & Other Red Wines Online! A blend of 70% Cabernet Sauvignon and 30% Merlot grapes from two of the most prime spots in the Santa Ynez Valley were picked at optimal ripeness for fruit flavor and texture, and the juice was fermented in stainless steel before 14 months aging in 40% new french oak. The result is soft tannins and a lush, velvety texture. 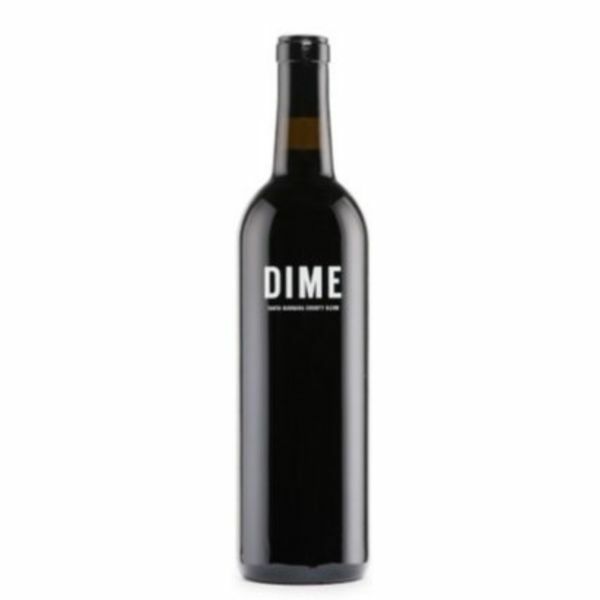 Dime's Red Blend is robust and flavorful with tasting notes of anise, black cherry, and cocoa. Pop it open 20 minutes before serving with beef, cheeses, chili, or bbq.